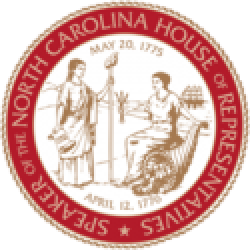 Raleigh, N.C. – The jobless rate in North Carolina remained below the national average in December as the state gained more than 87,000 jobs over the last 12 months, according to a recent report from the state’s Department of Commerce. North Carolina’s economy saw substantial job gains in manufacturing, hospitality, education, and health services since 2017, and the state’s unemployment rate of 3.6 percent has decreased 0.9 of a percentage point from a year ago. 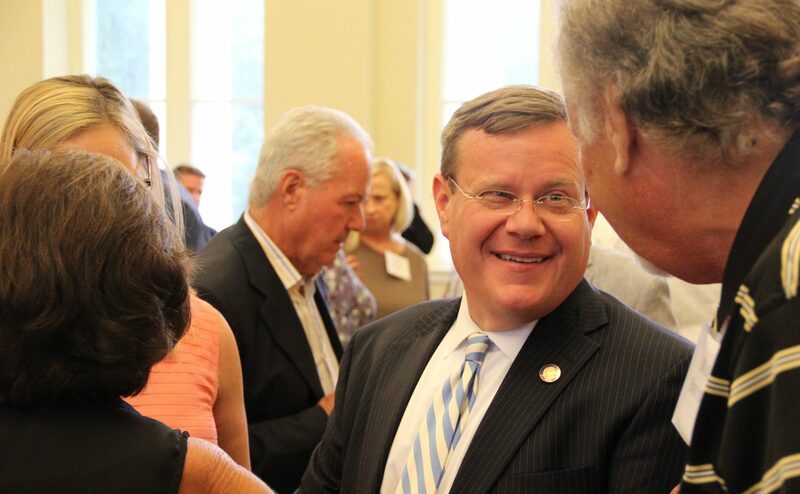 “We’ve kept commitments to responsible budgets and building a better business climate in North Carolina to attract new opportunities for economic success in our state,” Moore said. The state also reported a $188 million revenue surplus this month, maintaining a four-year stretch of tax collections exceeding expectations under the Republican-led General Assembly’s tax and economic reforms. North Carolina added 82,700 private sector jobs and 4,500 government jobs over the year. The total number of people employed increased by 74,190 to 4,818,454 working individuals, while the number of unemployed decreased by 43,413. North Carolina receives national accolades for its economic success, winning the ‘Best State for Business’ study by Forbes two years in a row, placing top-two in the prestigious ‘Prosperity Cup’ four years in a row, and placing third in CEO Magazine’s ‘Best and Worst States for Business’ the last two years. 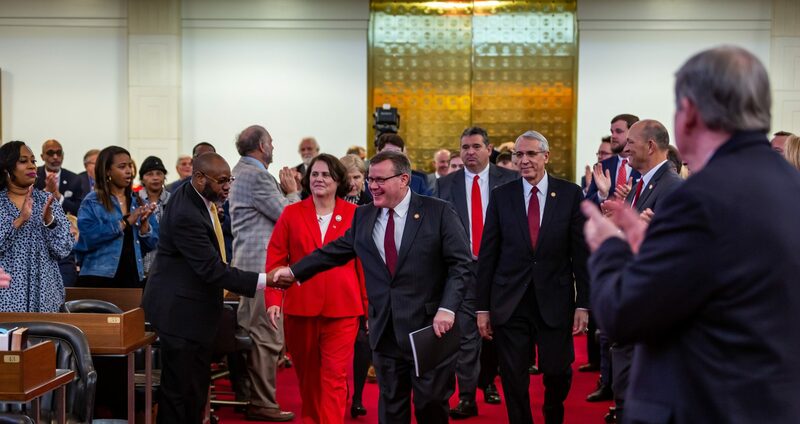 The state also maintains a unanimous AAA score from the nation’s premiere credit rating agencies after collecting revenue surpluses for four years and saving a record rainy day fund under the Republican-led North Carolina General Assembly.